Next month's round of releases from the Jordan Brand will include the return of the original "Shadow Grey" Air Jordan I. Returning in original form, the iconic Air Jordan I sports a full leather build and is topped with classic Nike Air branding on both the tongue tag and sockliners. Staying true to the originals, we see a combination of black and shadow grey covering the full leather build, while a white/black Air Jordan I sole sits below. 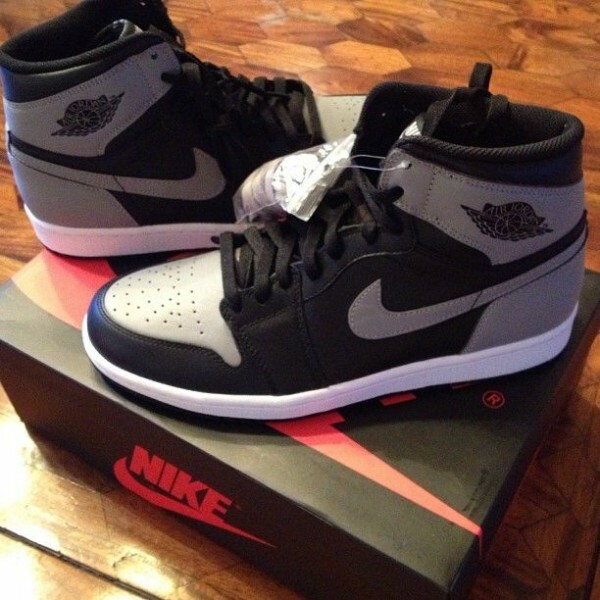 The "Shadow Grey" Air Jordan 1 Retro Hi OG is set to release July 13th at select Jordan Brand accounts nationwide.